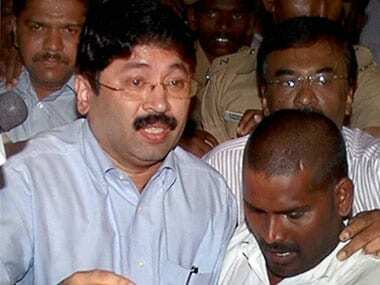 Former Union Telecom Minister Dayanidhi Maran moved the Supreme Court on Tuesday challenging the Madras High Court's decision to cancel his bail and asking him to surrender. 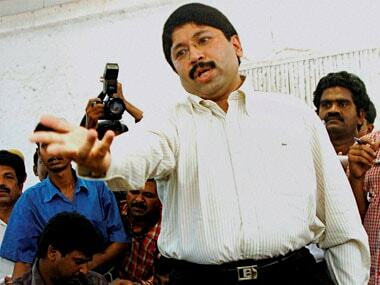 The judge granted three days for Maran to surrender before CBI before 4.30 pm on 13 August. 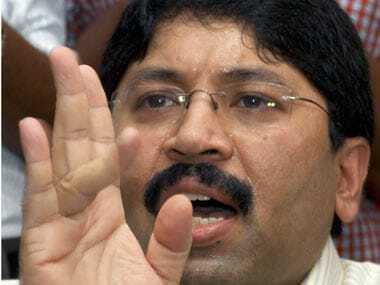 In fresh trouble for former Telecom minister Dayanidhi Maran, the Madras High Court on Monday cancelled his interim anticipatory bail. 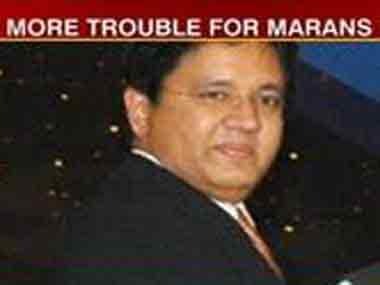 Media baron and promoter of Sun TV group Kalanithi Maran on Thursday said they were not tax dodgers and the media was being fed stories about the group and him by people with vested interests. 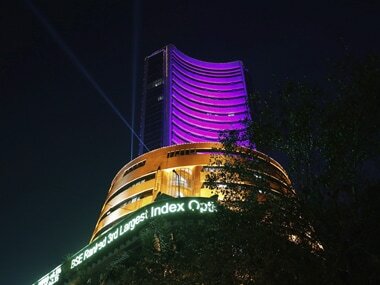 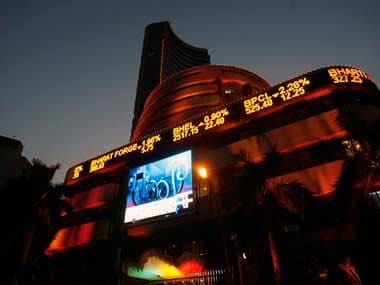 Sensex has fallen more than 1,300 points or 4.8 percent in last five sessions. 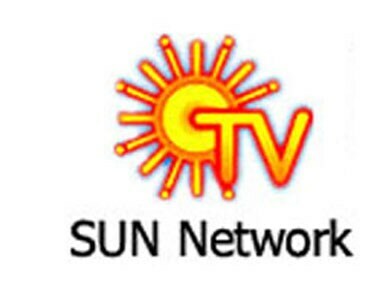 The Union Home Ministry may not grant licence to Kalanithi Maran-promoted Sun TV Network’s group companies for alleged involvement of its owners in 2G spectrum scam and Aircel Maxis cases before various courts and investigating agencies. 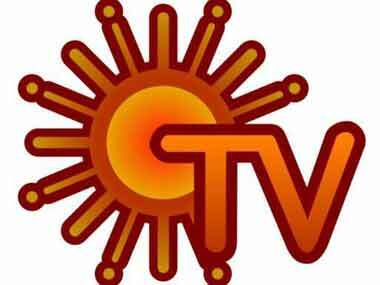 Sun TV today surged 10 percent after it reported 15.25 percent increase in net profit for the third quarter ended 31 December.